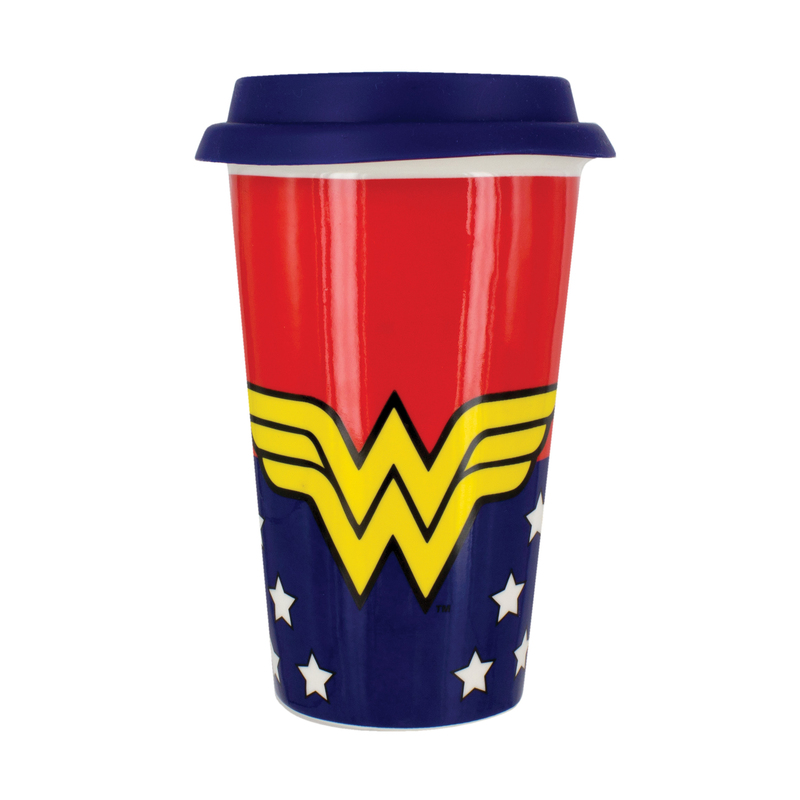 When busy saving the world, it's hard to stop for tea breaks. 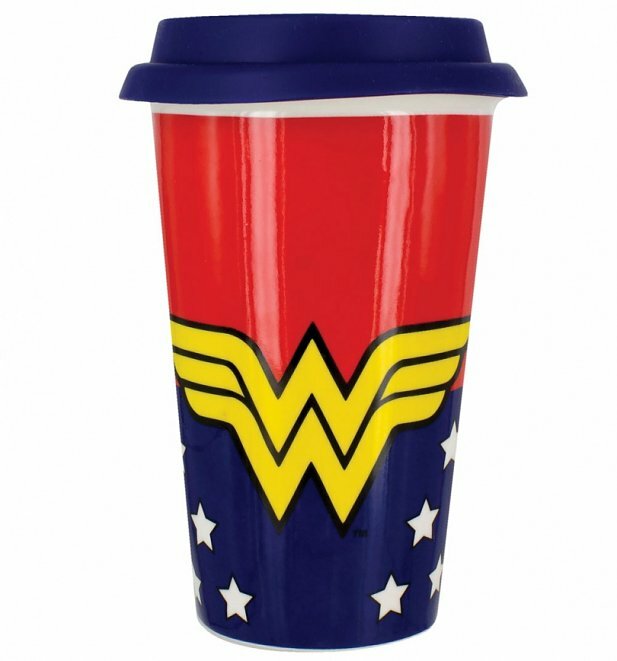 Make sure you've got your fave drink with you before you leave with this iconic Wonder Woman Travel Mug. 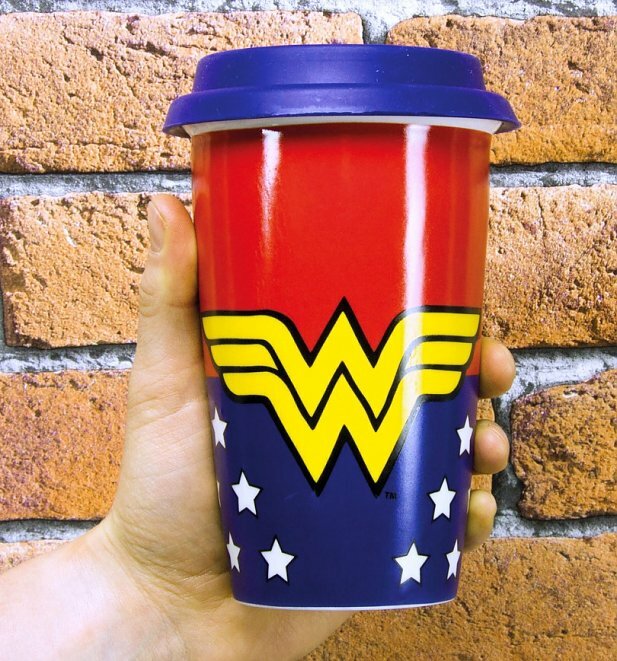 Review: They where prompt on there delivery also the have some really cool stuff, things you can't always get on the high street and at great prices too.